After you prime your eyes using the Glorious primer, dab “Innocent” all over the eye as the base color, then use “Irresistible” on the inner crease and use “Infatuated” on the outer corner of the crease, blend any harsh edges together and voila, a simple every day look! “I’m not wearing any fake lashes. I’ve told you already, it’s 3D Fiber Lash mascara, I can give you a website if you’d like. I’ll even pull on my lashes to show you they aren’t fake.” I responded, calmly and with a smile. She shook her head, mumbled something under her breath and walked away. I was highly entertained by this interaction, it didn’t anger me at all. All I could keep thinking was how great my lashes looked that she thought I was lying and wouldn’t tell her the magic secret of my lashes. Lady, you can have them! I told you what I used! haha. Some people never learn, but it’s their loss. 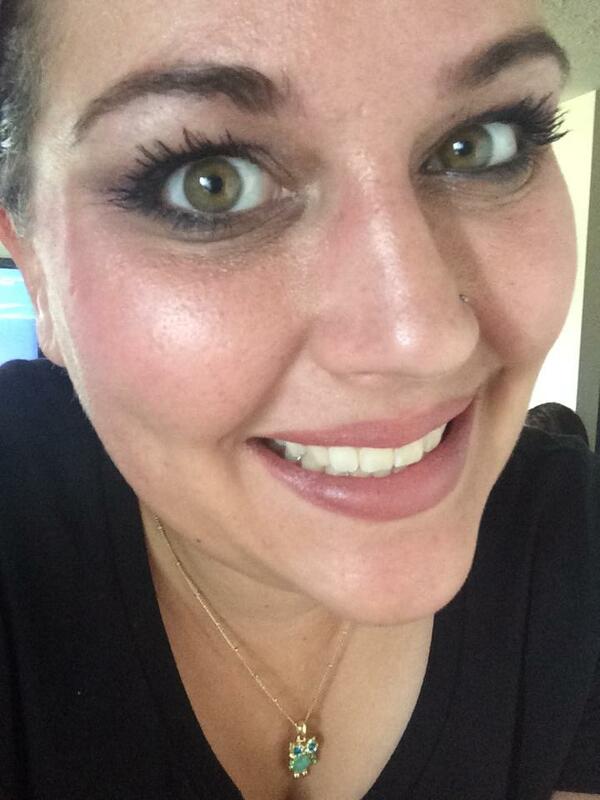 I love my 3D Lash mascara, it’s the best! Clearly! www.getlonglashes.com <– Everyone wants this stuff, that’s where you go to get it!